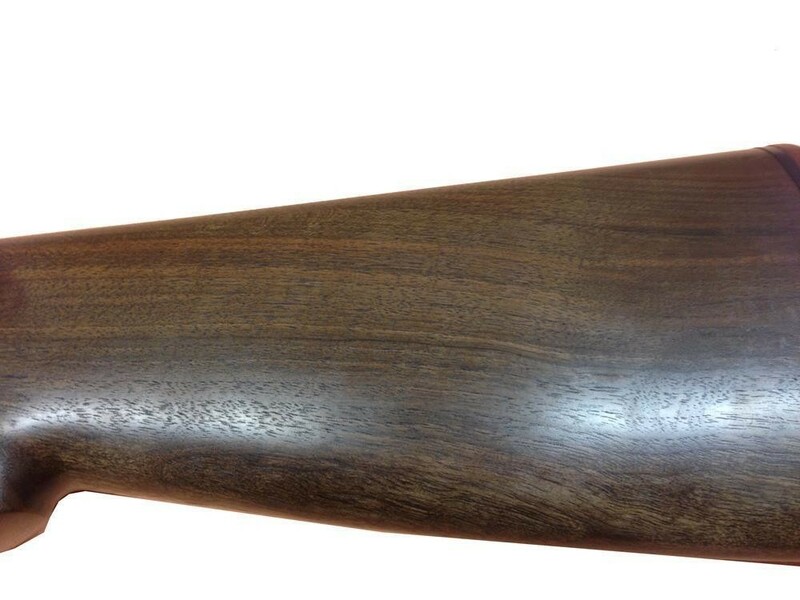 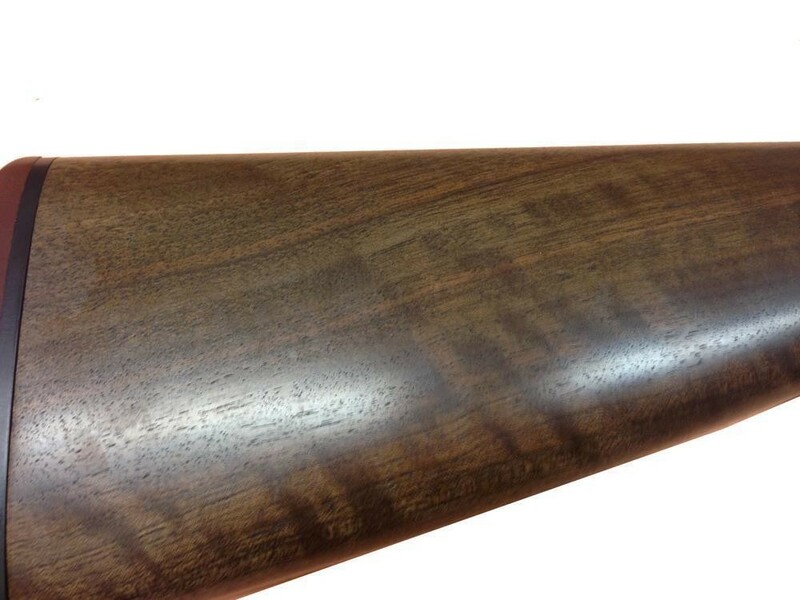 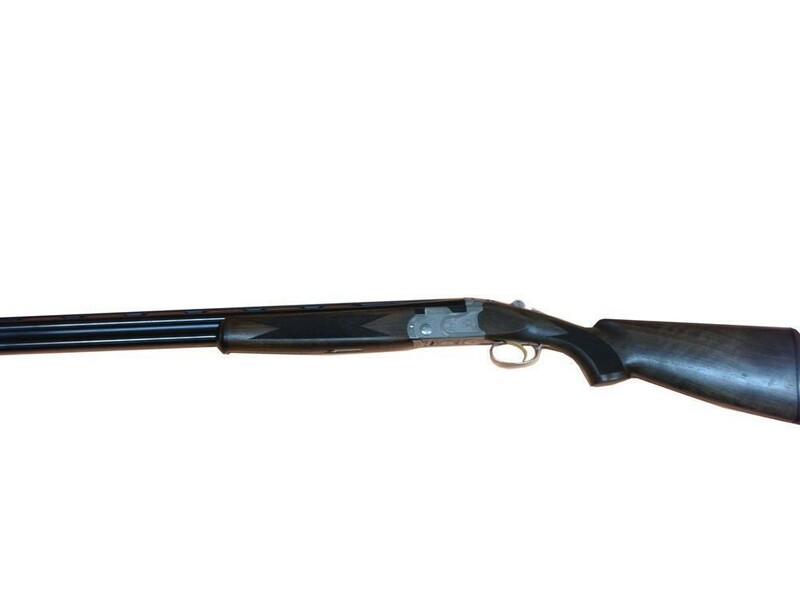 Lightly oiled timber incorporating a full pistol grip, Schnabel for-end and recoil pad. 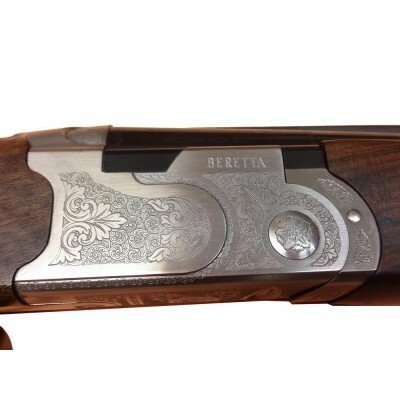 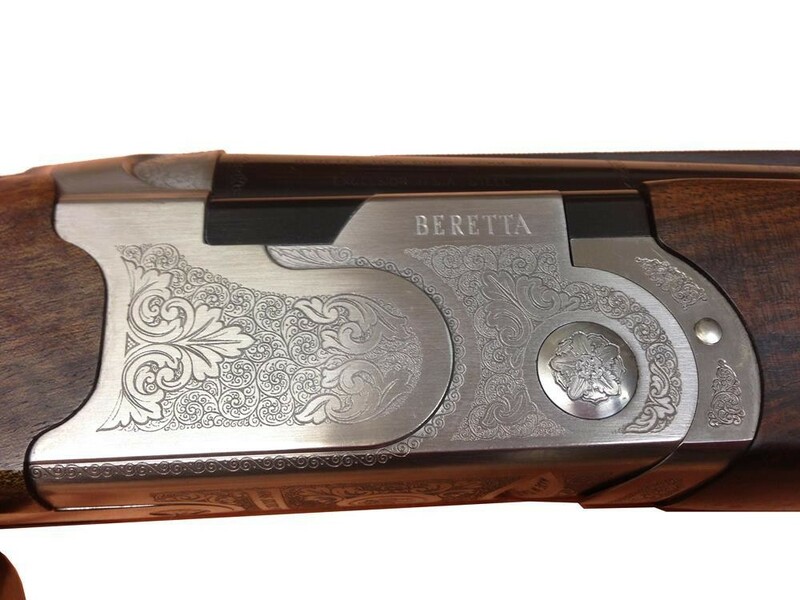 Floral scroll engraved action with 6mm parallel game rib and auto safety. 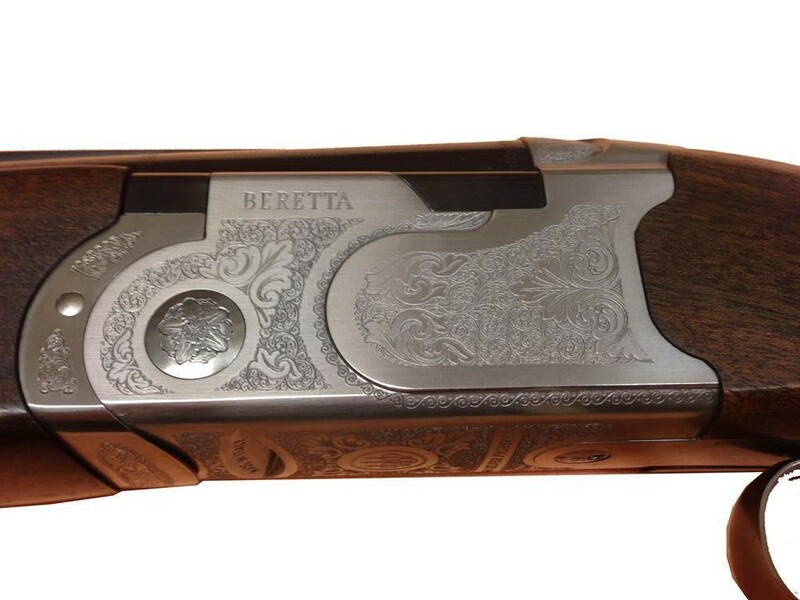 Excellent condition and complete with case and accessories.